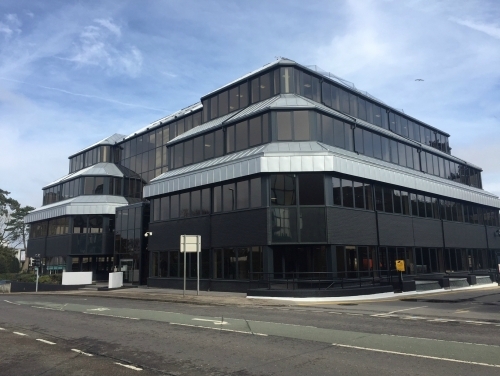 SHW have been instructed to let Galleria – a striking newly refurbished 42,725 sq ft four-storey building adjacent to Crawley Railway Station. Following an external redecoration and remodelling of the entrance, the building offers a high level of amenity including 106 car parking spaces, secure cycle storage, shower facilities, full height reception atrium, 2.7m ceilings and a SKA Gold environmental rating. The Crawley / Gatwick area has one of the highest employment rates in the UK, and is responsible for generating 25% of Sussex’s GDP. Knight Frank are the joint agents for this letting on behalf of landlords Brydell Partners.